uDAC3 gồm một đường vào USB 2.0 để nối tới máy tính. Một đường ra RCA, 1 đường ra tín hiệu số Coxial 75-Ohm để nối vào hệ thống âm thanh hoặc loa đã tích hợp amplifier. Minh họa kết nối với uDAC3. 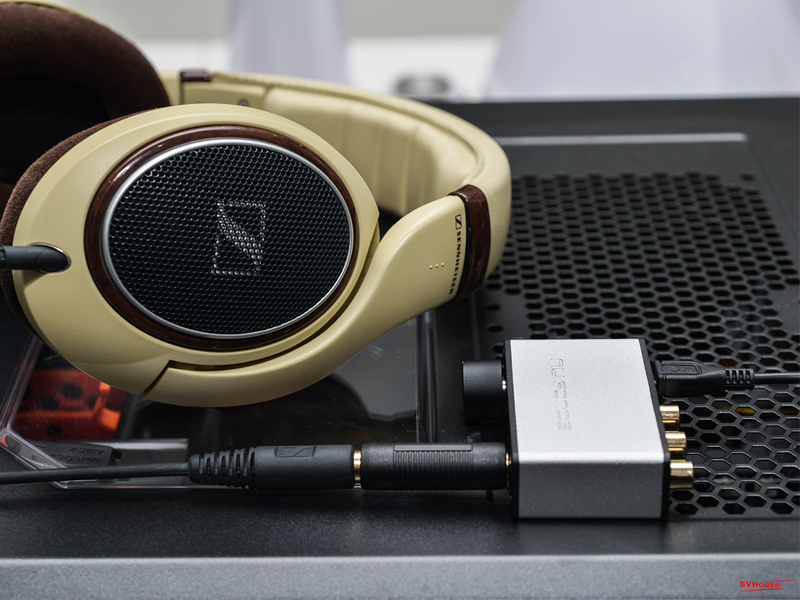 Innovative NuForce technology delivers highest-resolution audio for ultimate mobile sound. At work or on the go, if you own a computer and love music you need the NuForce uDAC-3. If you're a gamer, the uDAC-3 delivers realistic sound effects that really put you "in the game." If you're a musician and need a quality portable monitoring solution with USB DAC & headphone amp capabilities, then the uDAC-3 is a must. 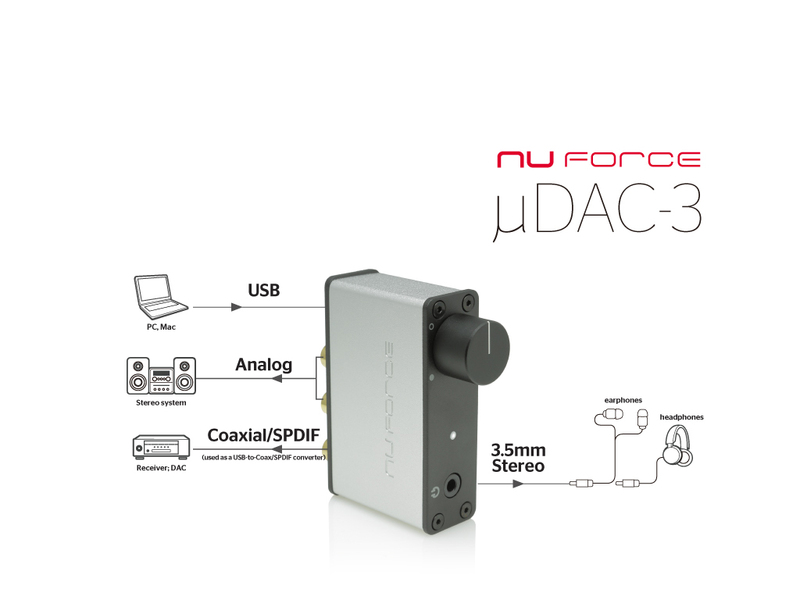 The NuForce uDAC-3 delivers truly superior sound via a high-performance, 24bit/96kHz USB Digital Audio Converter (DAC) and allows you to connect digital audio from your computer to your home stereo, desktop sound system, powered speakers or headphones. Employing the latest asynchronous USB communication for reduced jitter performance, you can be certain that you'll always hear a harmonically accurate presentation. Furthermore, for limited DSD support the uDAC-3 is endowed with the latest Direct-Stream Digital (DSD) decoding capability (requires NuForce supplied driver and Foobar2000 media player). 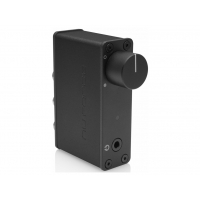 Additional features include a quality headphone amp and a highly linear TOCOS volume control for improved channel tracking at low listening levels. To further ensure genuine audiophile performance, only the purest analog circuit topology has been employed within the uDAC-3, which among other features includes the elimination of all capacitors from the signal path. The uDAC-3 derives its operating power directly from the USB port of your computer and then engages a special "boost" circuit that ensures ample voltage is always available for explosive reproduction of high-speed musical dynamics. In addition, USB power means it travels with you easily too, as no bulky external power source is required. 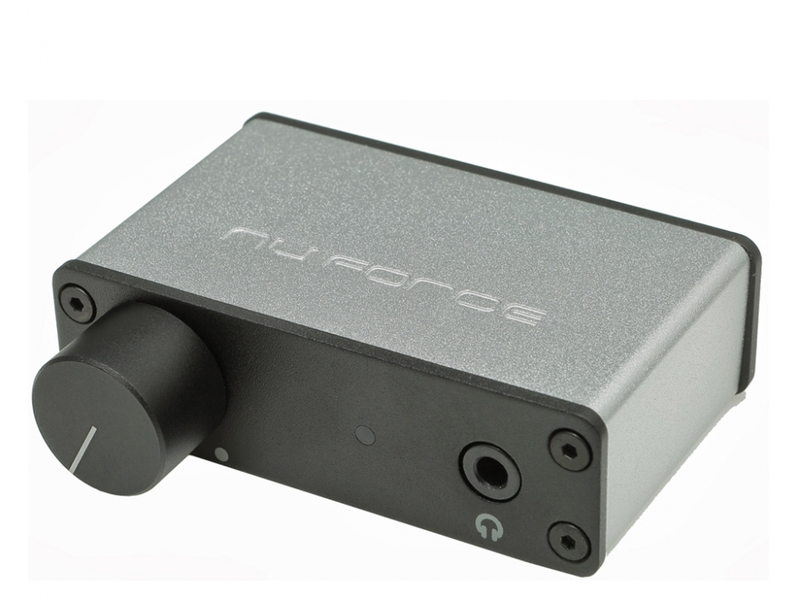 * NuForce USB Audio devices are designed to work with x86 architecture and Mac OS. Tablet devices running Windows 8 (RT) are not supported. Don't let its diminutive size fool you: the uDAC family packs a real punch when it comes to improving the sound you'll get from your computer; meeting or exceeding the performance of many audiophile-grade CD players. 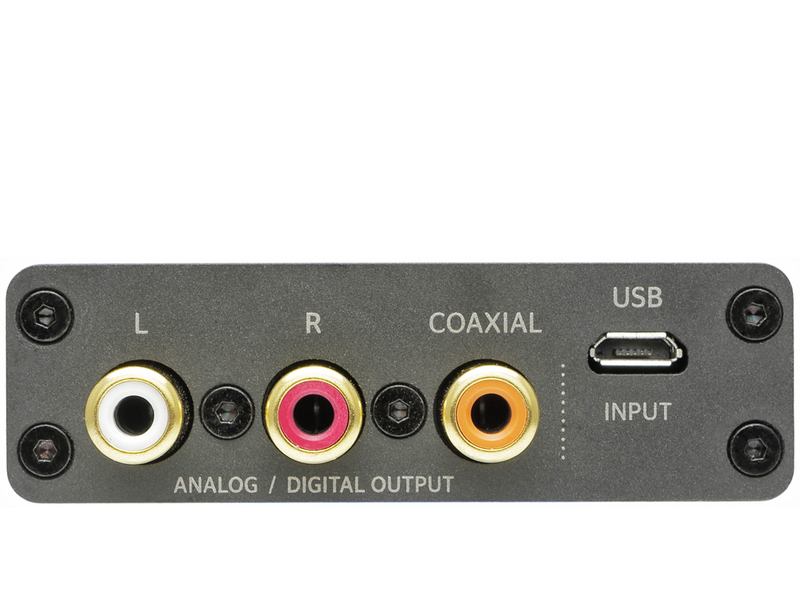 The uDAC-3 is flexible too: its outputs include stereo analog RCA jacks, digital S/PDIF coaxial, and a high-performance headphone output that accommodates most headphones. 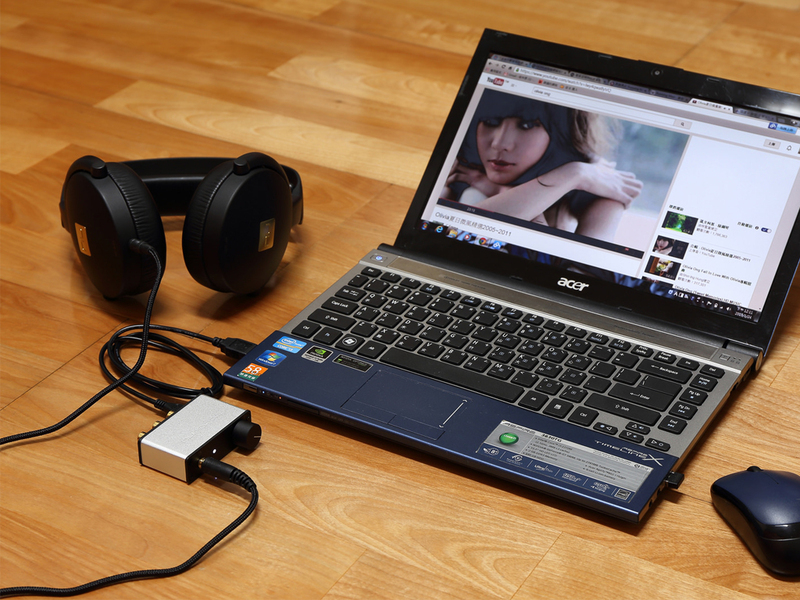 Due to cost considerations, the DAC and headphone amp stages employed in most computers are typically not designed to deliver best-quality sound. This can result in subtle errors in the conversion and amplification processes, which diminishes audio quality. Advanced NuForce design yields a warmer, more detailed and a fundamentally more accurate rendering of the source file. Music through the uDAC-3 sounds richer and fuller with more clarity in the highs, more "body" in the mids, and more depth and power in the lows. You'll hear details in your favorite tunes as you've never heard them before. Your favorite headphones and speakers will finally reproduce sound to their full potential too. 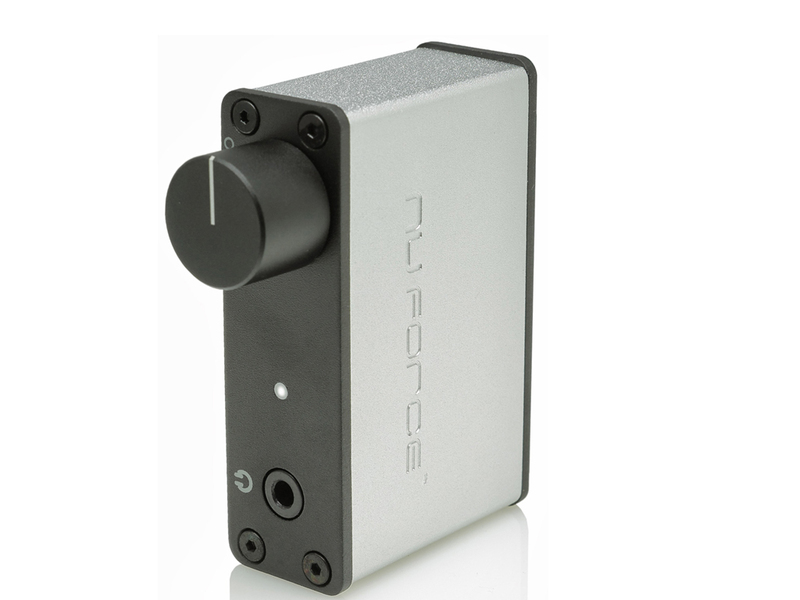 0 Đánh giá cho "NuForce Headphone Amp, USB DAC uDAC3 - silver"